What is an ICD-10 Code? 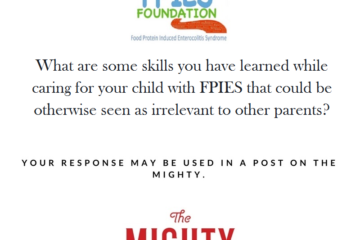 The FPIES Foundation is excited that the Centers for Disease Control (CDC) now recognizes Food Protein-Induced Enterocolitis Syndrome (FPIES), and has appointed it with diagnostic code K52.21, among allergic digestive diseases. This is a step that has the building blocks to make diagnosis and medical/formula coverage easier for a lot of children and their families and was supported by The FPIES Foundation. We thank Dr.Anna Nowak-Wegryzn (Founding member of The FPIES Foundation Medical Advisory Board member) and I-FPIES for their role in this initiative. What is an ICD-10 code and what does it mean? ICD is an acronym that stands for International Classification of Disease and the #10 is because this is the 10th revision. This ever growing and changing list is maintained by the World HealthOrganization (WHO). WHO defines ICD as, “. . .The standard diagnostic tool for epidemiology, health management and clinical purposes. This includes the analysis of the general health situation of population groups. It is used to monitor the incidence and prevalence of diseases and other health problems”. Simply stated, ICD codes are utilized medically for precise tracking and quicker analyzing of a diagnosis, under its specific code. 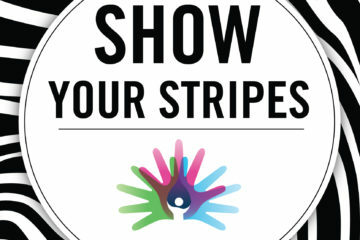 For FPIES, this can help with research to study patterns of the diagnosis, track complications, and treatment outcomes. ICD codes are utilized in health services looking for patterns in such things as quality and access of care, as well as quality of life. Insurance companies also utilize this code in classification for payments of services and coverage of prescriptions related to the diagnosis. 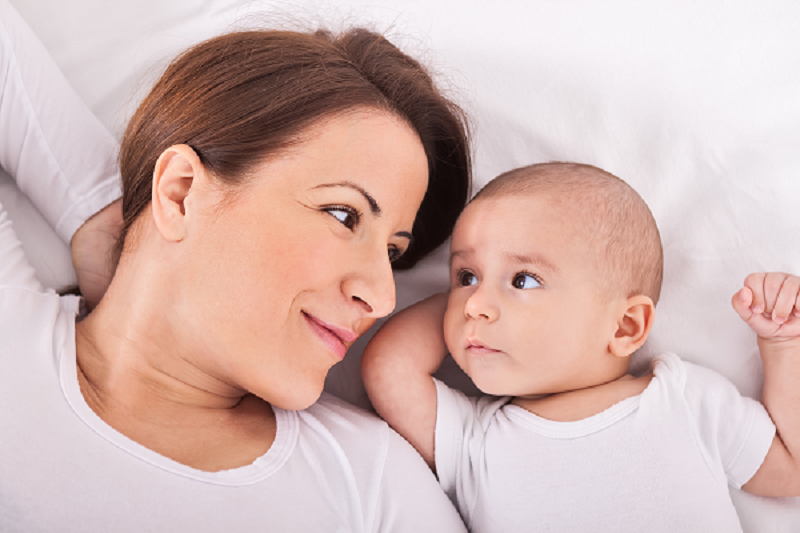 For FPIES, this can help insurance companies in deciding to include formula prescriptions to be paid and/or reimbursed. (***Please note, it is not an automatic coverage by insurance or government medical aid). The ICD coding is an important piece of health care operations which includes health services and insurance reimbursements, in addition to medical research. 1 added gives it its specific Food Protein-Induced Enterocolitis classification. In the future, there could be additional numbers to further define sub-classes within this diagnosis code. 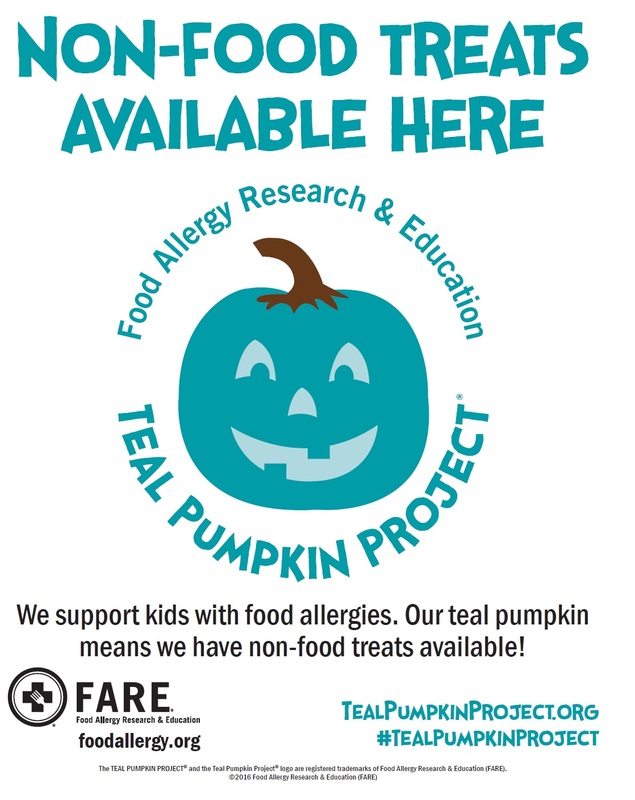 Additional codes to include the other known allergic/food protein induced gastrointestinal disorders will be added as well. Establishment of an ICD code for FPIES is an important step in further defining this diagnosis and increasing its visibility to enable increased support and care for children, and their families, living with this diagnosis. We recognize there is much more work to be done to assure all children along the spectrum of this diagnosis have this same access to adequate support and care and look forward to this continued work in collaboration with our medical advisory board and this community.